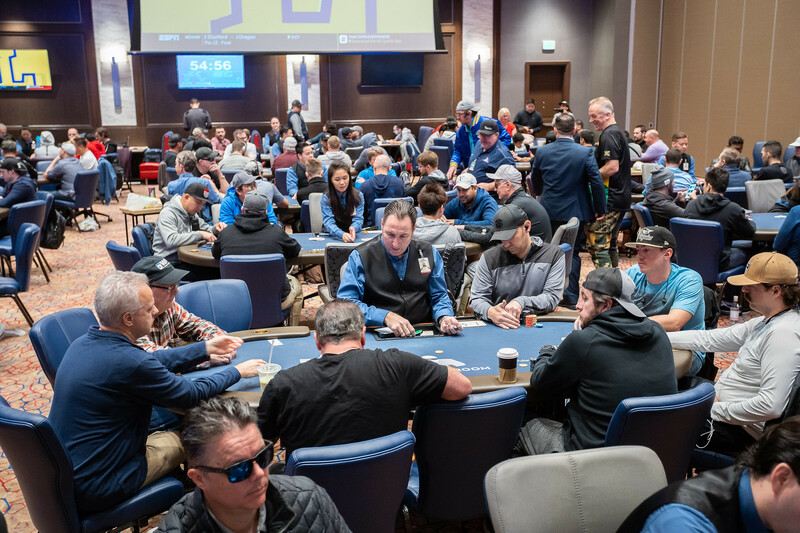 The total prize pool at the WPT Rolling Thunder Main Event is $1,302,000 thanks to 280 total entries, and the eventual champion will take home $303,920. That includes a $15,000 seat in the Baccarat Crystal WPT Tournament of Champions. The top 35 players will take home at least $9,305 in prize money. Here is a look at the full payout structure.